I grew up in Kirkland, Washington and earned a bachelor's degree with distinction in Political Science from the University of Washington. During college, I served as an editor for a cycling newspaper and announced bicycle races both at the Marymoor Velodrome in Redmond, Washington and at road cycling events around Washington State—skills that I draw upon frequently when writing/editing or when engaging students in the classroom. Following graduation, I worked briefly for a company that provided public relations and internet advertising services before moving to Madison, Wisconsin to pursue a doctorate in Modern British and Irish History. 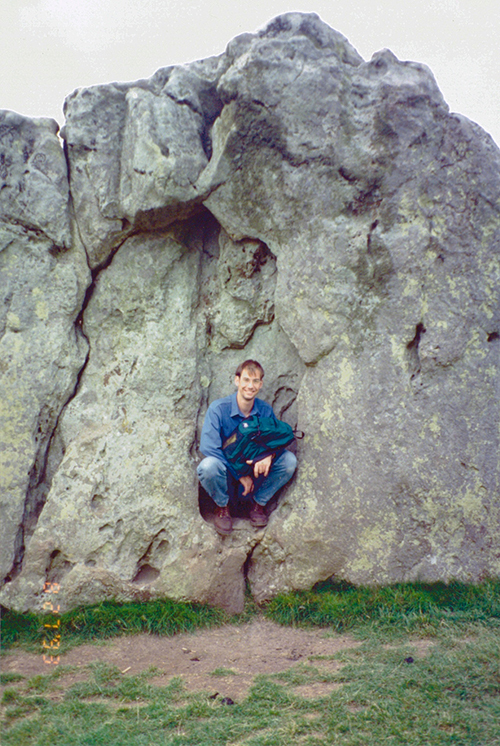 My first visit to Avebury. My interest in British history developed over many years, starting with extended family trips to the British Isles in 1985 and 1987. Subsequent travel, including a year spent studying at the University of Aberdeen, Scotland , cemented my desire to pursue a career in British history. backpacking trip through Europe during college. Since that time I've worked on Scottish, Irish, and English topics ranging from an undergraduate honors thesis on Scottish ethnic nationalism to more recent work on the role of George IV's trip to Edinburgh in shaping Scottish identity and the relationship between tourism and national identity in Ireland since the 1920s. Over the course of completing these projects, my thinking and research has grown evermore transnational and global. Tourism, for example, does not develop on a purely national basis. It involves extensive linkages and connections to other places. Likewise my current project (see below) is as much about globalization and tourism as it is about a discrete English story. My current book project, tentatively entitled Drinking to Remember, examines the intersection of local and global through the window of the English public house in the years since World War II. Although long referred to as “locals,” pubs were not immune from globalization, consumer culture, multinational conglomerates, changing gender roles, rapidly evolving youth culture, and American hegemony. Publicans and brewers consciously transformed the institution from a working-class male space into a synecdoche for the nation, but they often did so using foreign models or inspired by what tourism scholars refer to as the “tourist gaze.” All of this sparked a nostalgic backlash: drinkers thirsting for what they imagined to be traditional beverages and pub-goers anxious for the idealized “local” of the past. A new consumer movement and a campaign to save pubs resulted. Yet here too, the influences were not limited to England. Ingredients increasingly came from abroad. Foreign brewers offered recipes. The argument for preservation was at least partly driven by tourists. Globalization inspired urbanization, putting extreme pressure on small country boozers. Even the idea of “buying local” was a product of transnational discourse. 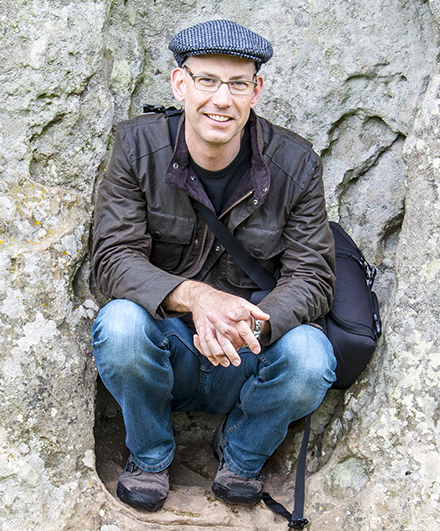 In Fall 2013 I assumed editorship of the Journal of Tourism History following the retirement of founding editor John K. Walton and agreed to join the editorial team of the Britain and the World book series in late 2016. To learn more, check out the American Historical Association's Member Spotlight. 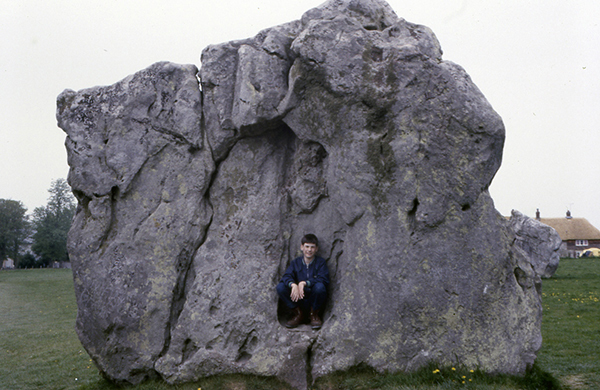 I visited Avebury again in 2014, resuming my old seat.